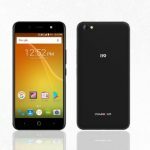 Welcome to Symphony T140 Price Bangladesh, Full Specification! 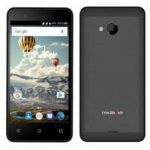 Hello Guys, you already know that Symphony smartphone Brand is a very Popular in the World. There are many people use the symphony smartphone. So, The Symphony Smartphone Successfully Release a new smartphone which name is Symphony T140. 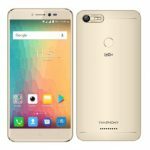 It’s an upcoming smartphone in Bangladesh and another Country. 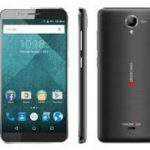 Symphony T140 Price Bangladesh is 1490TK. Battery Talk Time 4 Hours (*Depends on phone setting, network). Battery Stand-by 150 Hours (*Depends on phone setting, network). 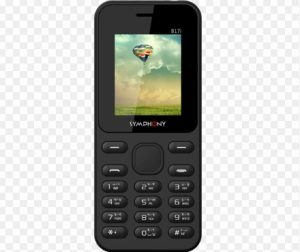 Other Feature Dedicated Music Button, Big Battery, PR Keypad, Loud Speaker, Torch Light, Wireless FM, Keypad Notification Light, Torchlight Notification, Battery Saver, Internet Service, etc.